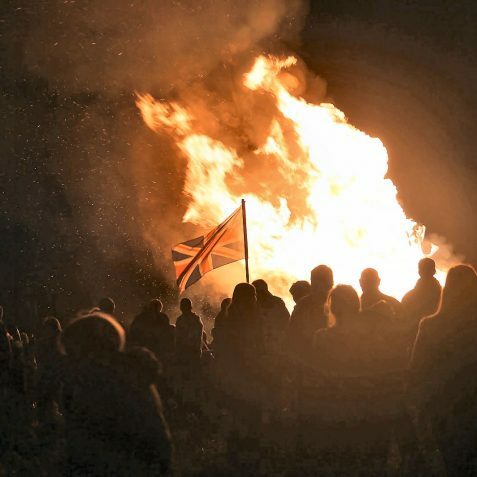 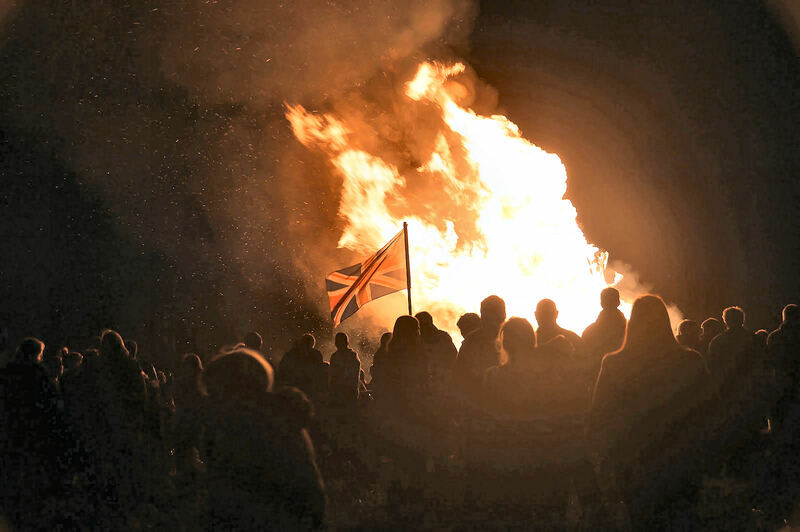 Over 4200 Beacons were lit on Monday June 4th across the United Kingdom, Channel Islands, Isle of Man, Commonwealth and Overseas UK Territories in celebration of The Queen’s Diamond Jubilee The first beacon was lit in Tonga with the last beacon lit by Her Majesty The Queen. 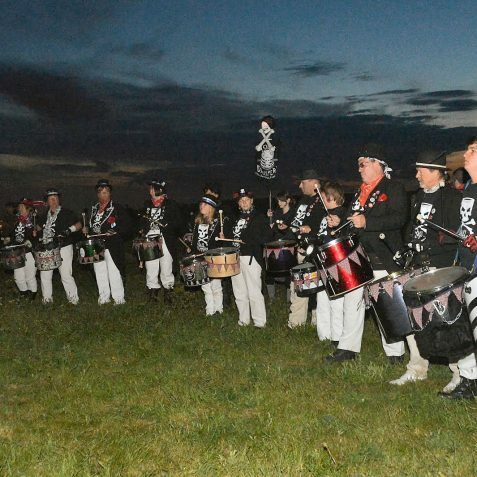 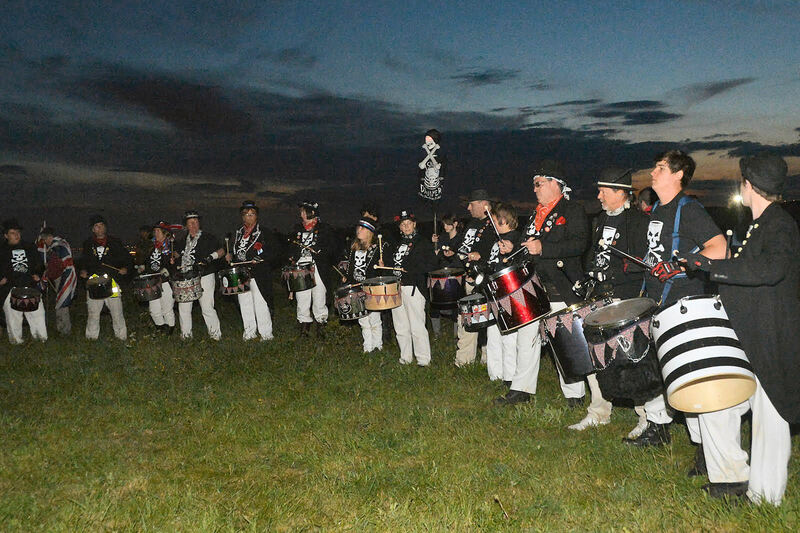 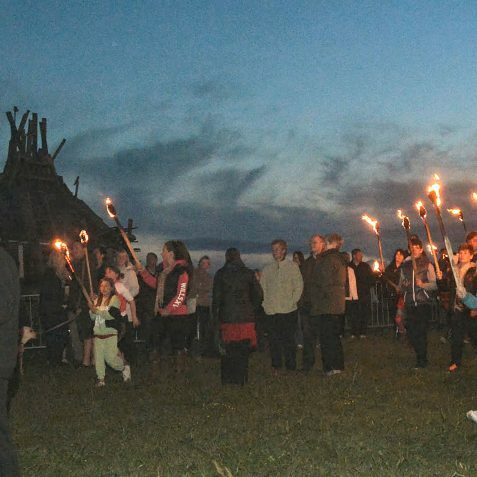 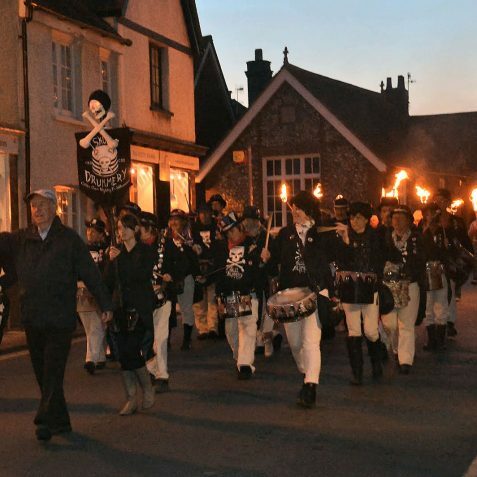 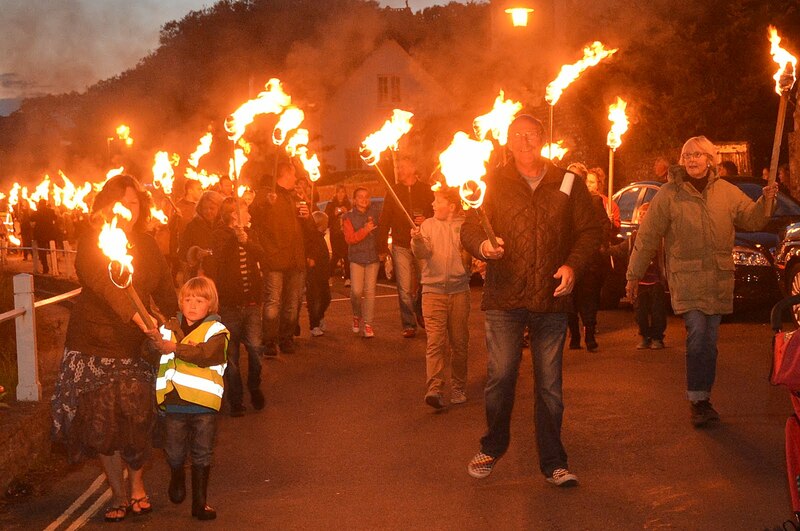 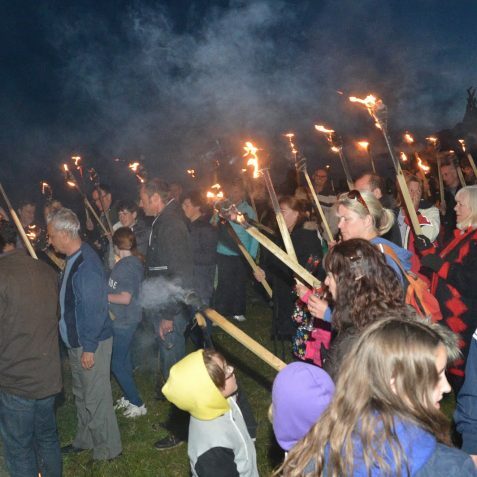 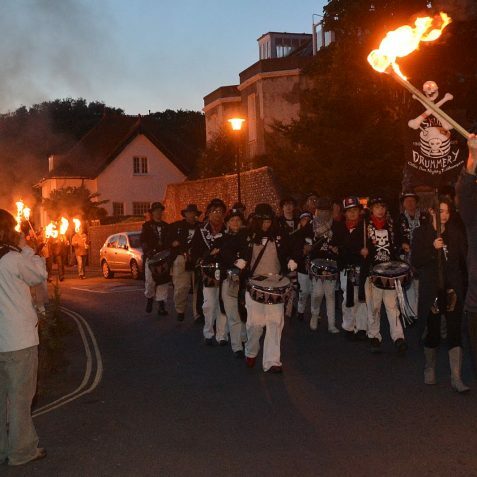 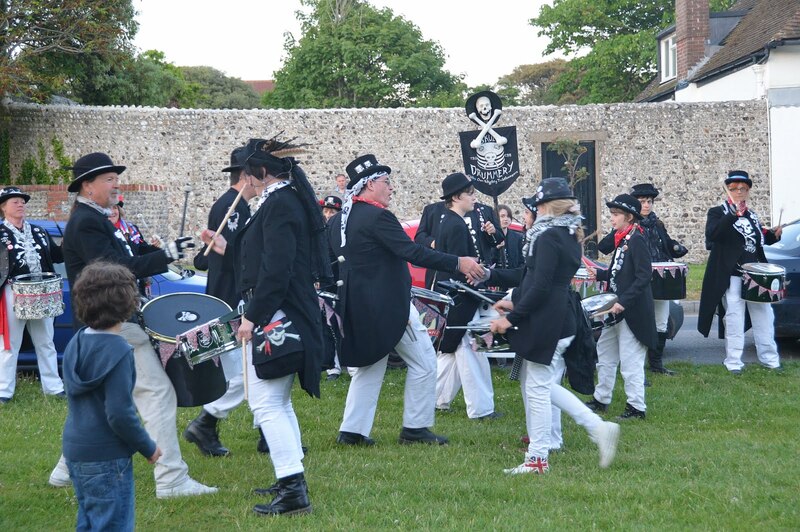 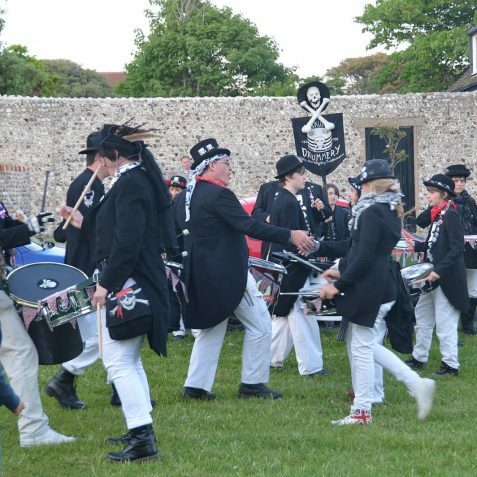 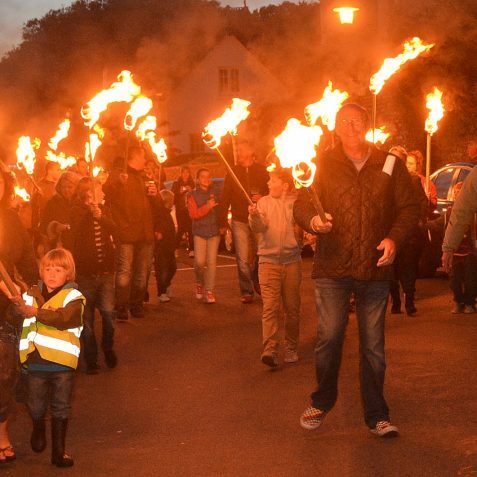 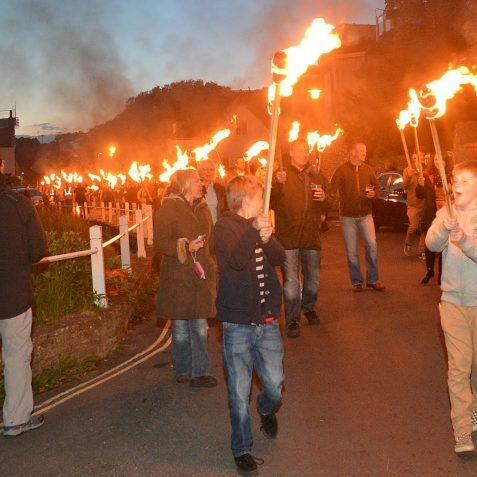 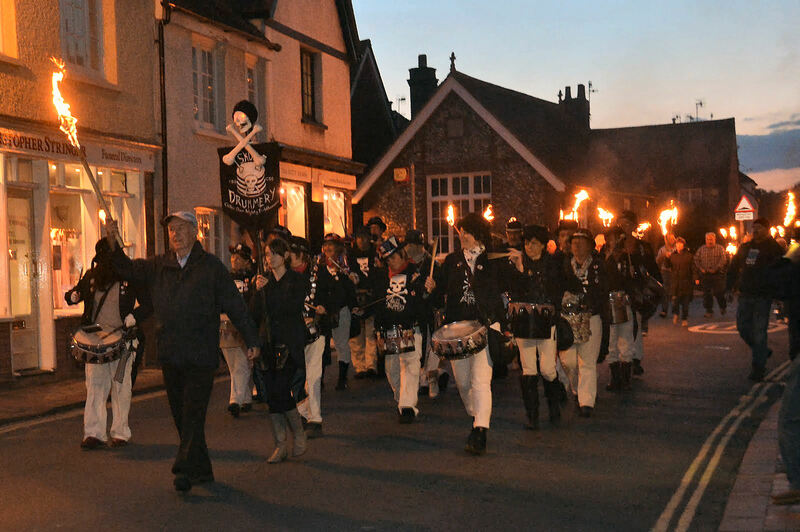 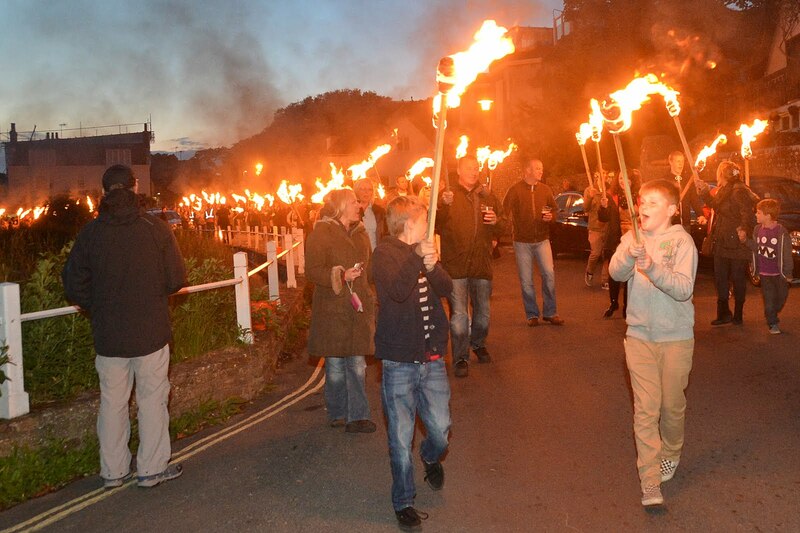 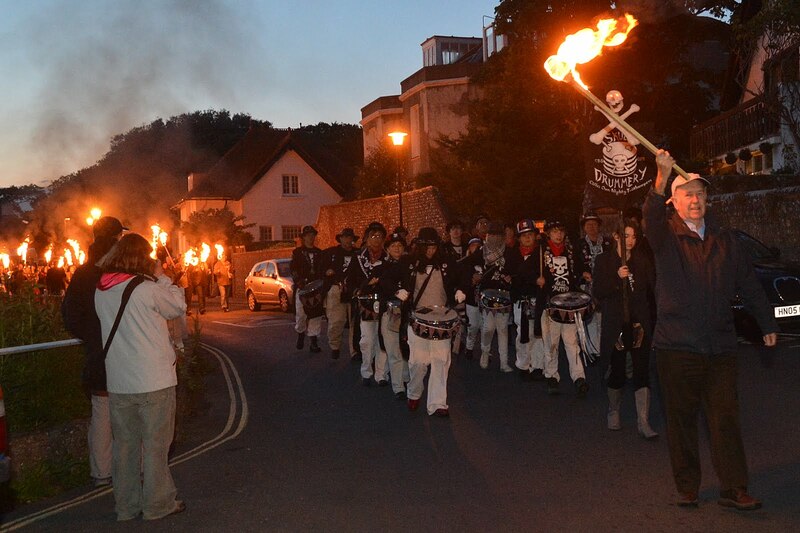 In Rottingdean there was a torchlight procession to the beacon, led by the Skull Drummery band, of more than four hundred people through the village, along the High Street and along to Beacon Hill. 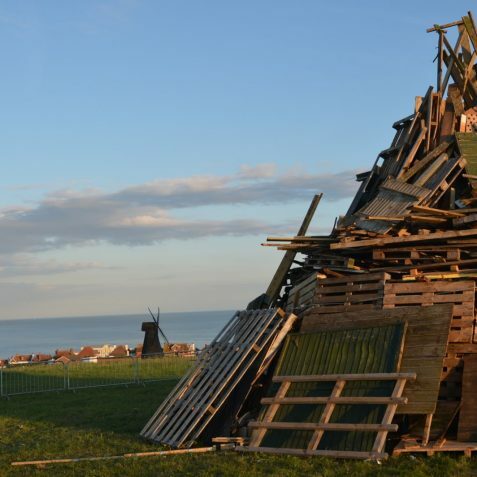 Beacon Hill is a scheduled English Heritage ancient monument which is considered to be the site of a Neolithic Long Barrow. 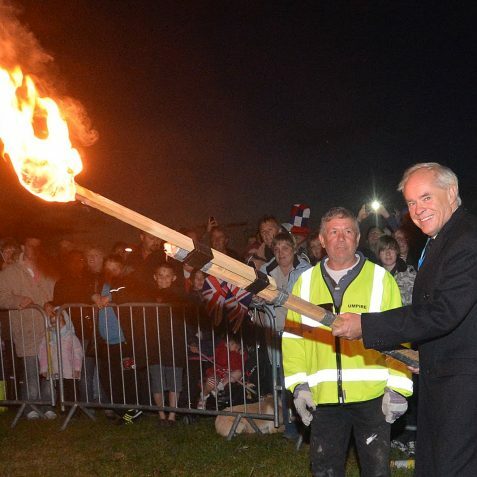 There was a designated lighting time for all the beacons across the country, starting at 10pm and counting down to 10.30pm when The Queen lit the National Beacon at 10.30pm after the Buckingham Palace Concert. 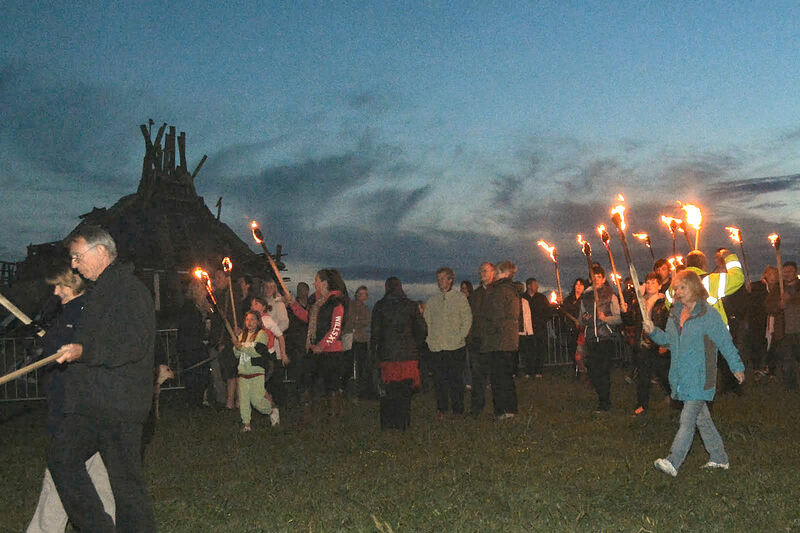 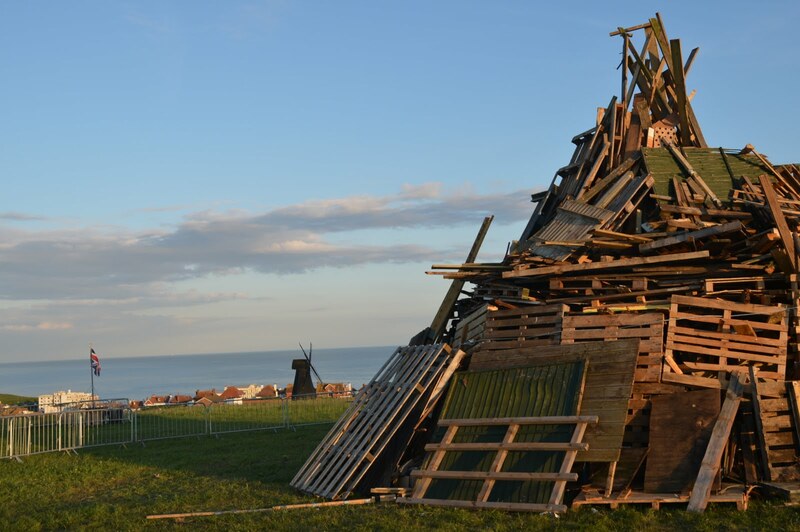 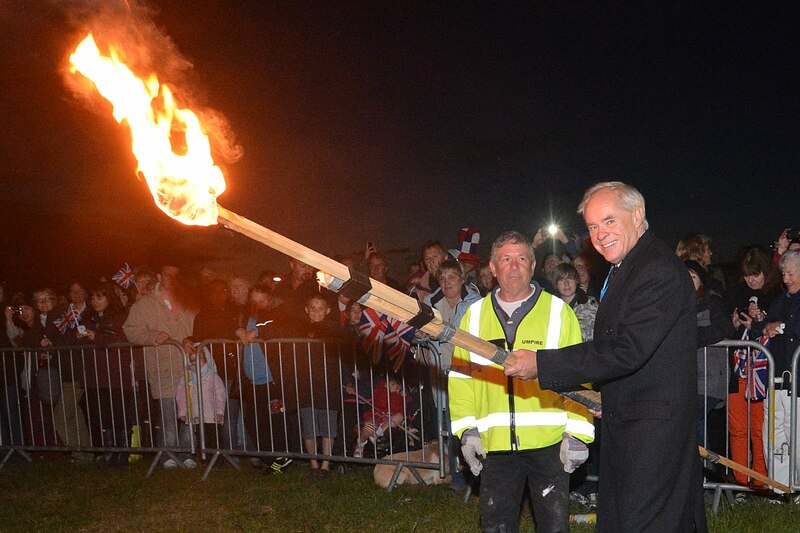 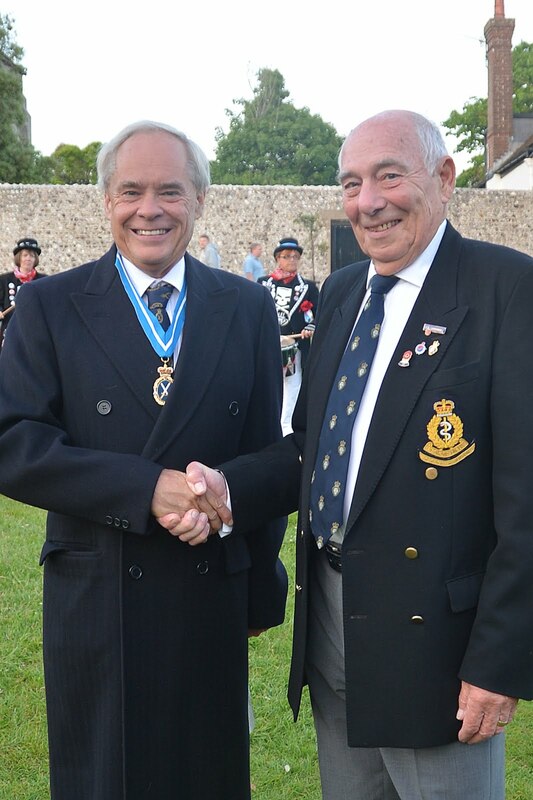 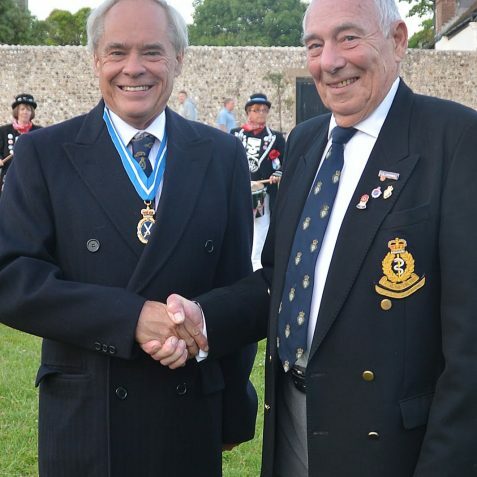 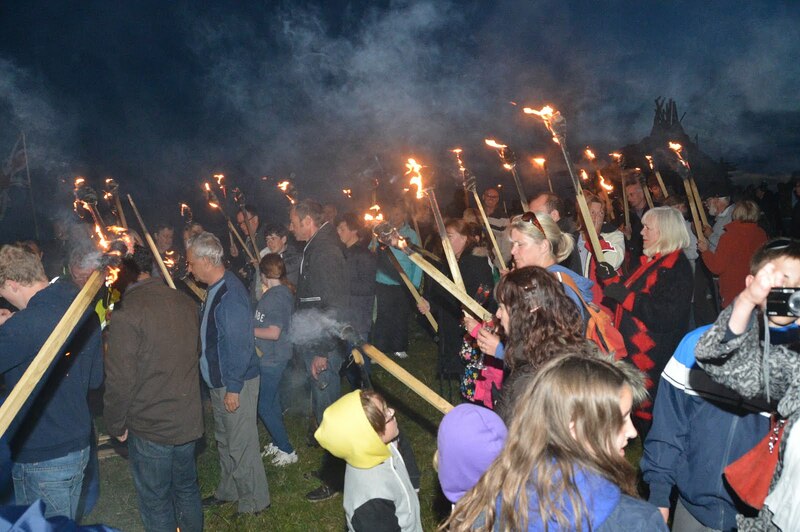 The Rottingdean beacon was lit at 10.26pm by High Sheriff of East Sussex, Mr David Allam.